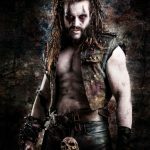 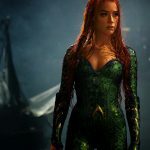 A review of Aquaman starring Jason Momoa as Aquaman and Amber Heard in a very unexpected massive hit from DC, they have proven they can make Marvel quality movies now but can they keep it up. 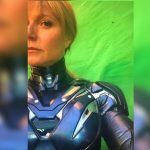 The latest leak from the Infinity War 2 set look to be the long awaited Pepper Potts Rescue Armor, although to many this may look like a minor leak to many it points to bigger changes. 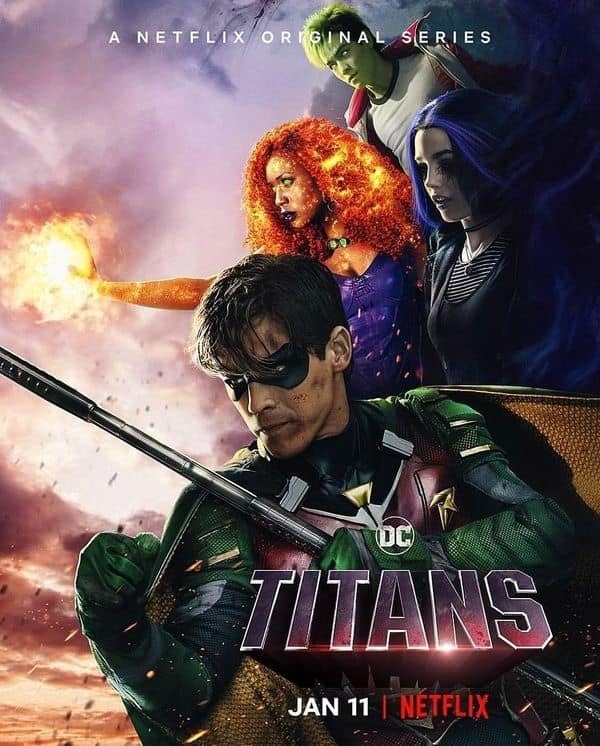 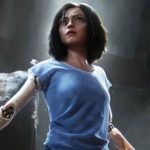 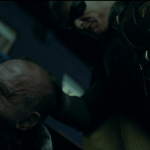 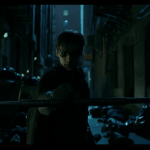 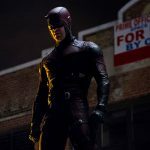 A review of the first episode of the new Titans TV show from DC comics, an overall amazing start but it needs better distribution. 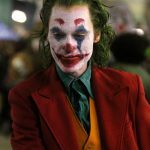 New on set pictures of the Joker movie actually looks really good, much better then the official image released by WB earlier in the week. 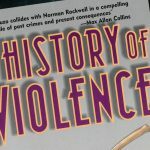 A review of John Wagner and Vince Locke’s A History of Violence. 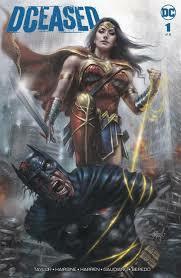 A story probable more well known as a movie but it started off as this amazing graphic novel. 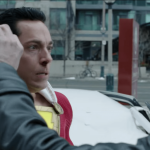 Warner Bros have debuted the Shazam trailer at this years SDCC and it looks amazing, here’s the full initial trailer at what could be one of DC/Warner Bros most spot on movies for a long time. 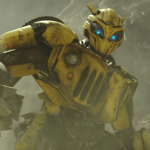 The first official movie trailer for Bumblebee has been released and it looks like it takes the Transformers movie franchise in a whole new direction. 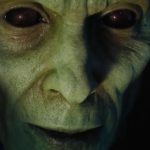 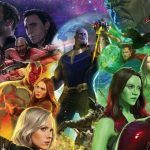 A mix of speculation and facts for Infinity War part 2. 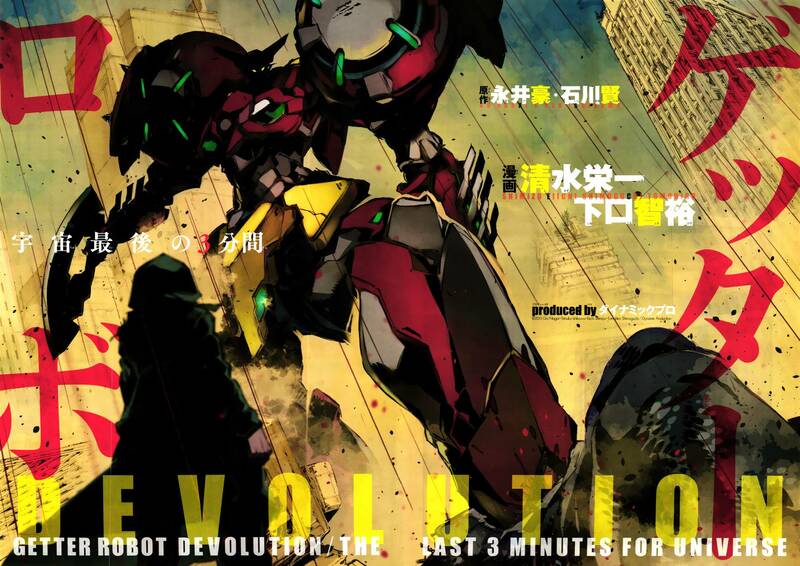 It’s going to break more records than the first movie although we may already have as good idea how it plays out. 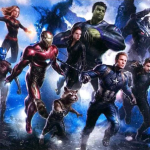 A review of Avengers Infinity War Part 1. 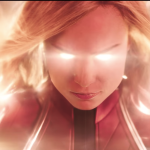 It’s a total game changer for comic book movies.